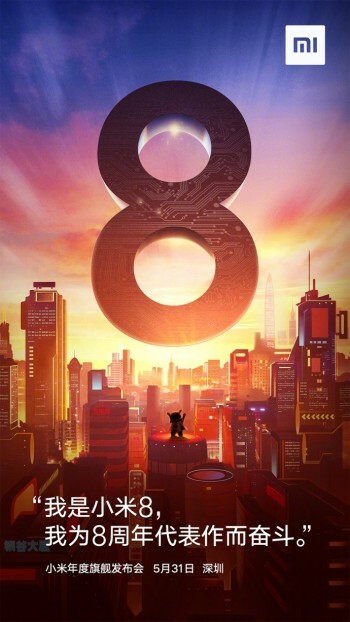 Xiaomi will reportedly launch their next flagship device this May 31, called the Mi 8 Anniversary Edition, celebrating the brand’s eighth anniversary. The report came from GizmoChina, after they spotted a Weibo post showing an invite to the event. 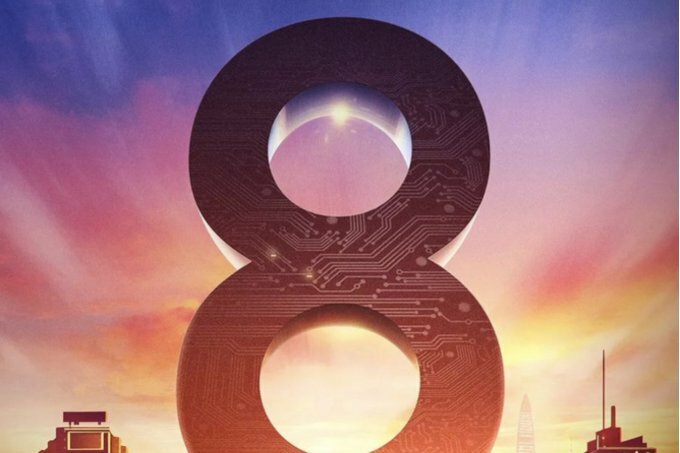 Specs on the new phone have already leaked, claiming the handset will have an in-display fingerprint sensor, Snapdragon 845 chipset, 8GB of RAM, a 6-inch OLED display, and 3D facial recognition.